Seasonal flu vaccine is recommended for all children and teens with neurologic conditions, including babies over 6 months, especially those who experience difficulties with muscle or lung function, have smaller airways as is common in Down syndrome, or have difficulties swallowing, coughing, or otherwise clearing fluids from airways. We continue to learn about how suspected flu pandemics will adversely affect children with disabilities as statistics and stories from the 2009 Swine Flu (A1N1 Influenza) and other recent outbreaks are collected. 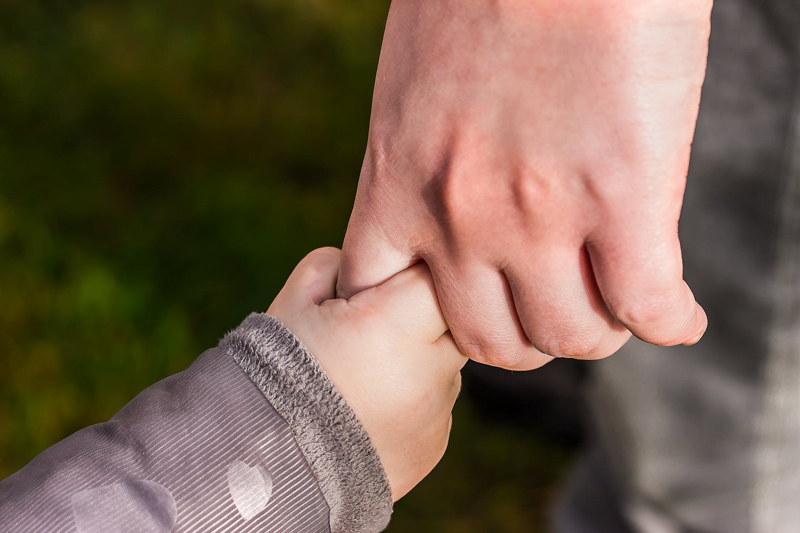 A high risk of life-threatening complications have been found for children who have intellectual disabilities, developmental delays, seizure disorders, MD, stroke, cerebral palsy or other brain or spinal cord problems. The nasal spray vaccine is not recommended for children under the age of two or those with chronic health conditions. Some of the first warnings for families and medical professionals were issued during the 2009 Swine Flu epidemic that caused many extra challenges for families of children with developmental disabilities, chronic health conditions and other special needs. Efforts are renewed each year to reduce the risk of spreading the virus and improving care for children suffering the flu, especially those who rely on daily oral medications or intervention for chronic health conditions. Of course it is also more difficult finding care for children and teens with disabilities when schools close due to an outbreak. It is more important than ever to be an advocate for the best health and prevention practices at early intervention centers, daycare, preschools, public and private school classrooms. Staff at after school programs, parks department and Special Olympics activities, adult day health and teen social programs may not always keep in mind the health vulnerabilities of children and teens with developmental disabilities, physical or chronic health conditions, or other special needs. Substitutes and volunteers have a great deal of information to take in during orientations and their first experiences working with our sons and daughters. Cuts in public health funding will reduce the availability of public health nurses training staff and collecting data. Teachers, therapists, aides and other support staff should have been washing their hands, wiping down counters and cleaning toys and equipment, etc, before the CDC published their guidelines for reducing risks of exposure to Swine Flu H1N1. Special care should also be taken at medical clinics, hospitals and therapy centers even when the Swine flu outbreak is no longer in the news. Parents of children who have compromised immune systems due to illness or chemotherapy, medical conditions like type one diabetes, or respiratory problems that cause them to suffer greater risks from the flu have been especially concerned about what happens when their children become ill, especially if they will need hospitalization. Developing secondary infections or pneumonia is more dangerous for children who are already medically fragile. The flu has a dangerous impact on children who depend upon anti-seizure or other daily medications, including those for anxiety or depression. Families who make regular visits to hospitals or other medical facilities are concerned that there is greater risk of exposure for their children than if they visited an airport or travelled to the origin of an outbreak. Children with developmental disabilities, autism spectrum disorders, or communication challenges who may not be able to express their physical discomfort, or manage symptoms during illness that their mainstream peers can do, including covering their coughs or sneezes, and getting to a bathroom or lined trash container in time. Some may suffer from anxiety when schools are closed or after-school programs are cancelled, because the change in routine is unbearable. Caregivers may not be willing to risk catching the virus if the child is sick or may have the flu but not yet shown symptoms. Public School 177 in Queens, New York, where nearly 500 special-needs students ages 5 to 21 are enrolled, was closed due to a Swine Flu outbreak the same week that the neighboring St. Francis Preparatory School was declared the epicenter of the flu outbreak in New York City. Finding care for healthy children with autism and other special needs during the school day is a challenge without the threat of a flu outbreak or children being seriously ill. Families whose children are less likely than their mainstream peers to cover their mouths with a tissue or sleeve during a sneeze or cough, who touch dozens of extra surfaces and objects and keep their hands constantly near their mouths and faces, and who may have sensory issues with or compulsions around frequent hand washing also hope that their sons and daughters are treated with consideration, understanding and respect during flu outbreaks. An excellent resource for families from the National Association of School Nurses (NASN), National Association of School Psychologists (NASP), and National Parent Teacher Association (PTA) has been the a two page PDF about talking to children about the Swine Flu virus. At the bottom of the second page is advice that all students treat one another with respect and not assume another student has or does not have the flu. An unfortunate issue with the H1N1 outbreak was that when its point of origin was found to be in Mexico, Latino children and families faced a higher level of prejudice and discrimination as those with Mexican ancestry (and other children who have brown eyes or speak Spanish with family members) from being singled out as 'carriers' - and as a gentle reminder that many who have recently visited Mexico were Anglos on holiday who brought back the virus. Of course, children of Spanish speaking families who also have developmental disabilities, chronic health conditions or other special needs may face even greater discrimination during this period. Children with disabilities are often more vulnerable to anxiety from hearing news stories and the concerns of their parents, and to prejudice from bullies and uninformed mainstream parents without the threat of a flu pandemic adding to the mix. Fear and anxiety we feel can cause any parent to jump to conclusions and over-react to the news that someone in our child's environment has put him or her at risk for catching the flu. As always, it can be very comforting for us to find resources that allow us to understand and explain difficult situations to our children. A measles outbreak in Britain would have never occurred if parents had respected the proven safety record of a vaccine. Is mumps next? Mamamia: Show this video to anyone who tells you that vaccines cause autism.